Adhesive’s mech combat game rolls out on Early Access. Finally, the mech game of the year is available for all of us to play on PC! That’s right – we’re talking about Adhesive Games’ Hawken, which was previously available on Steam Early Access but has now gone free to play. Interestingly, the game is still very much an Early Access game with the full release to happen later this year. The difference is that now that it’s become free to play, you’ll be paying full price for content bundles rather than getting them at a discount. The Nemesis bundle has also reportedly been discontinued. 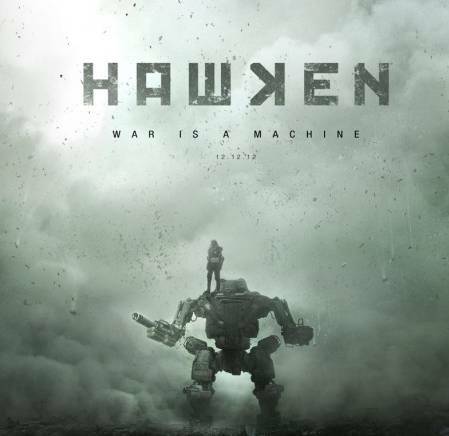 Hawken started out as an open beta in December 2012 before transitioning over to Steam to become an Early Access title. 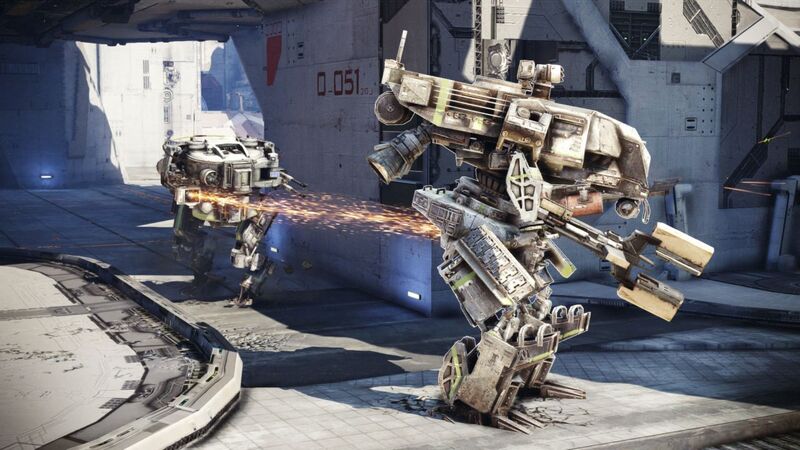 The game will be published by Meteor Entertainment later this year and unlike certain other mech-based games, Hawken focuses purely on mech vs. mech combat. Interested? Check it out here and let us know what you think.